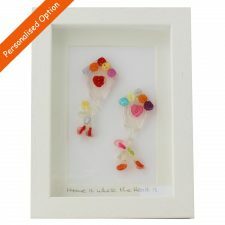 Entitled ‘Love You’, these are such cute Irish Gifts. 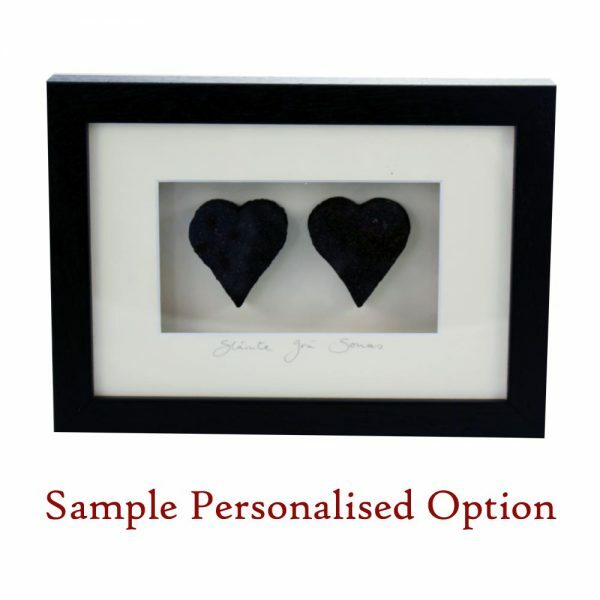 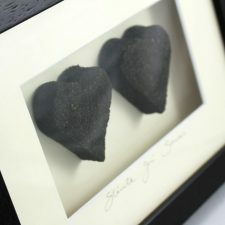 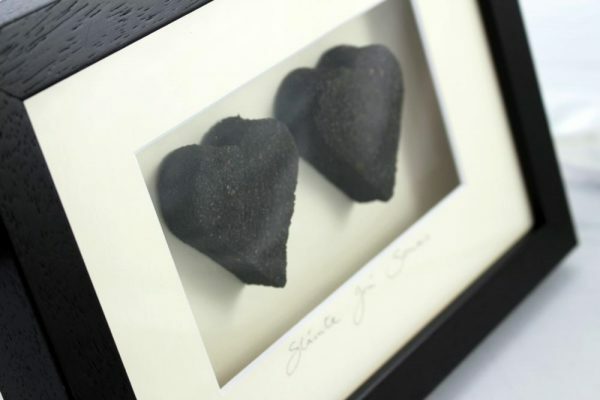 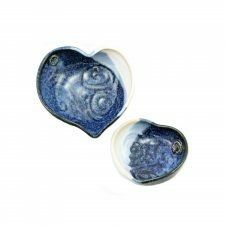 This unique gift is a piece of Irish peat turf in the shape of twin hearts, cut from a bog in the heart of Ireland. 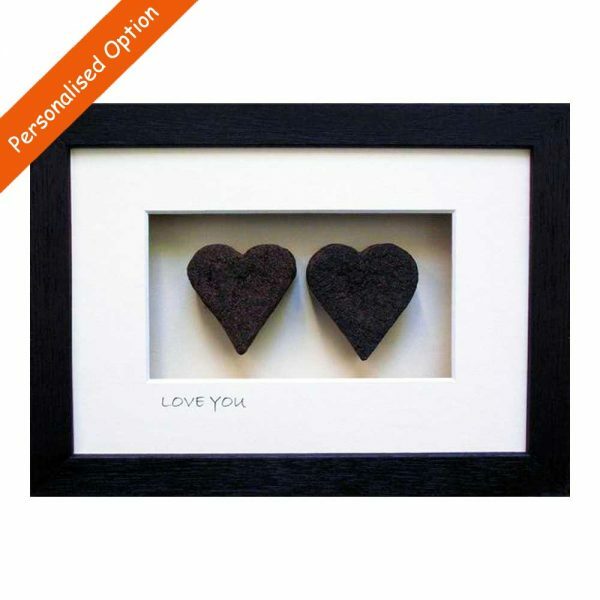 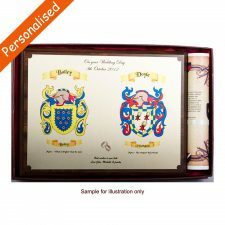 Dimensions: in a dark brown frame with cream mount, 25 cm x 18 cm. 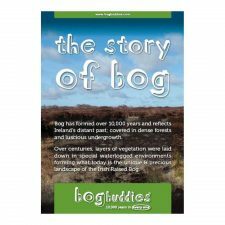 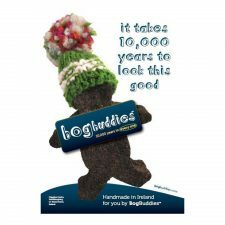 Presented in a Bog Buddies gift box.